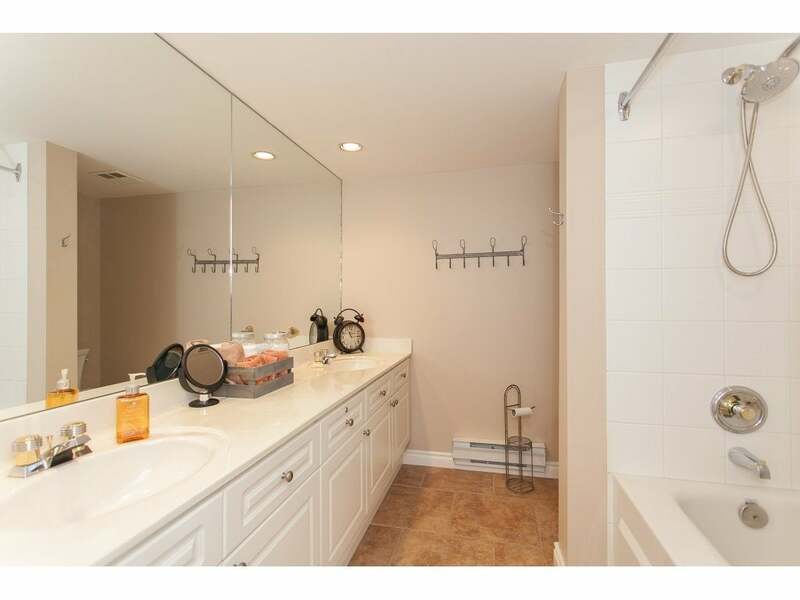 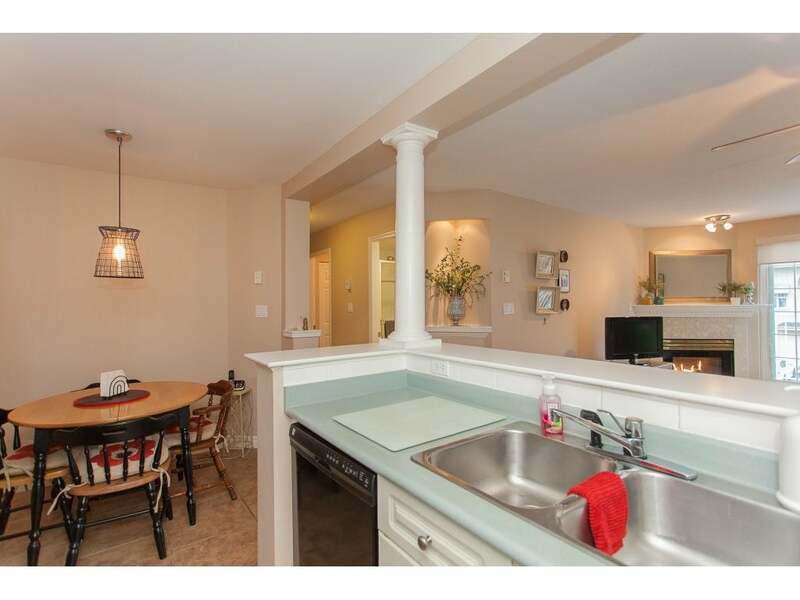 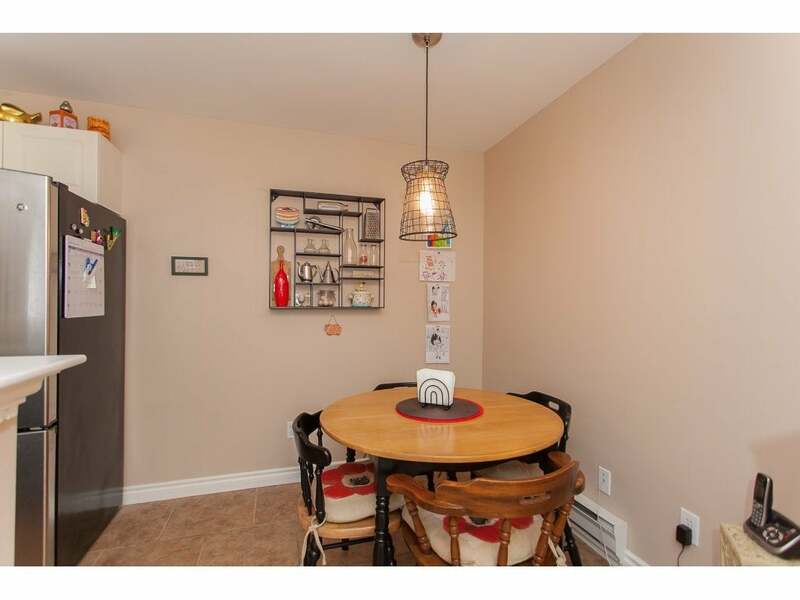 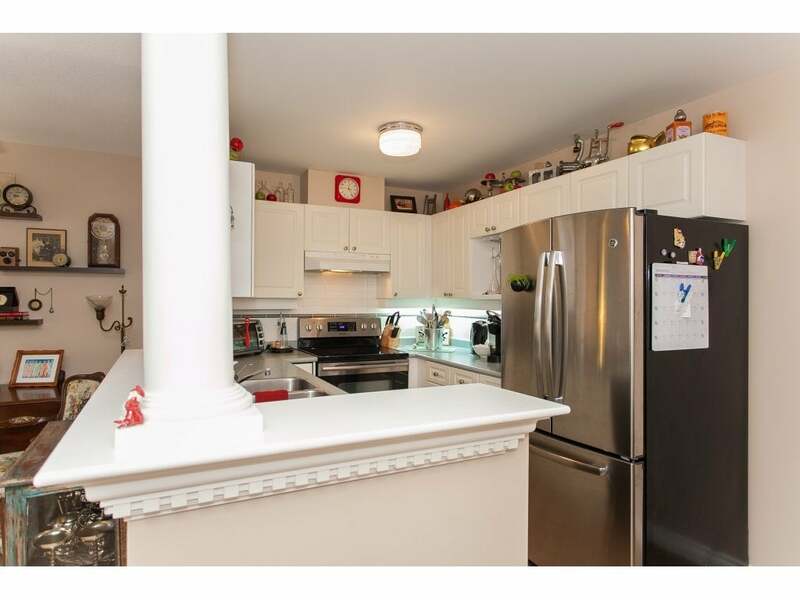 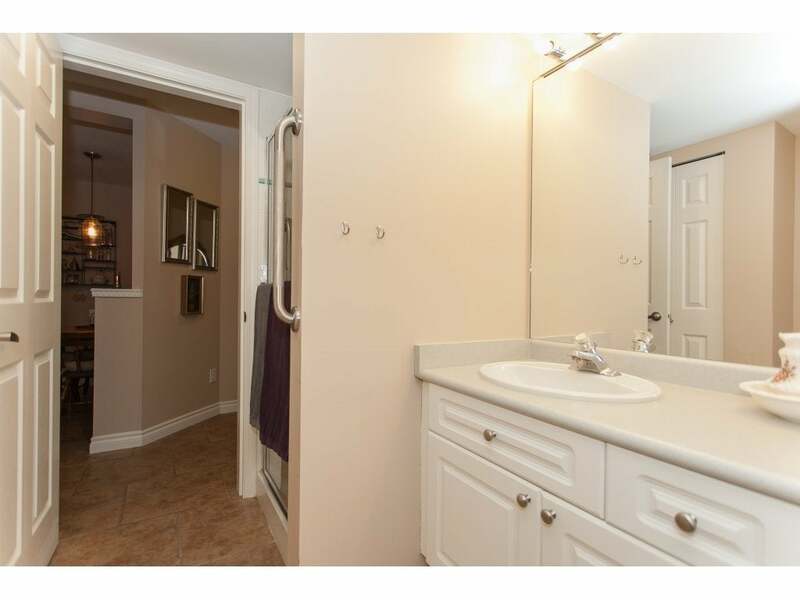 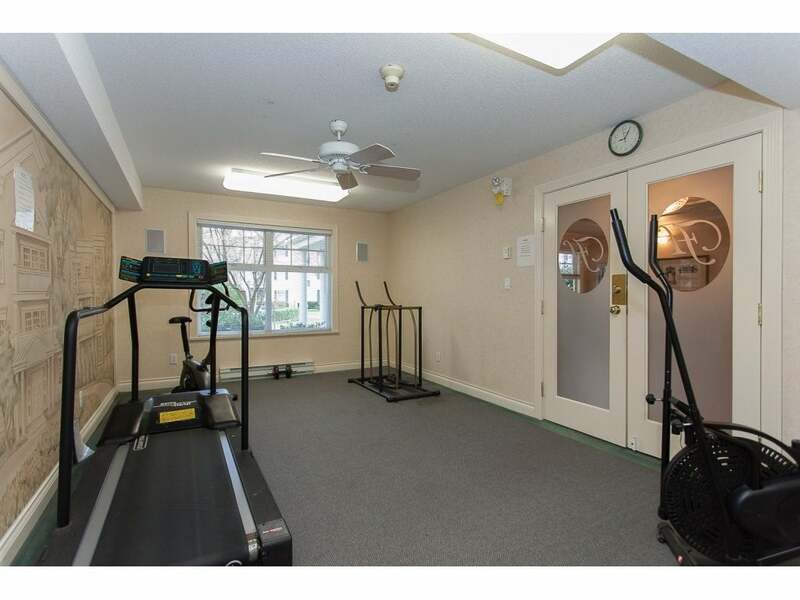 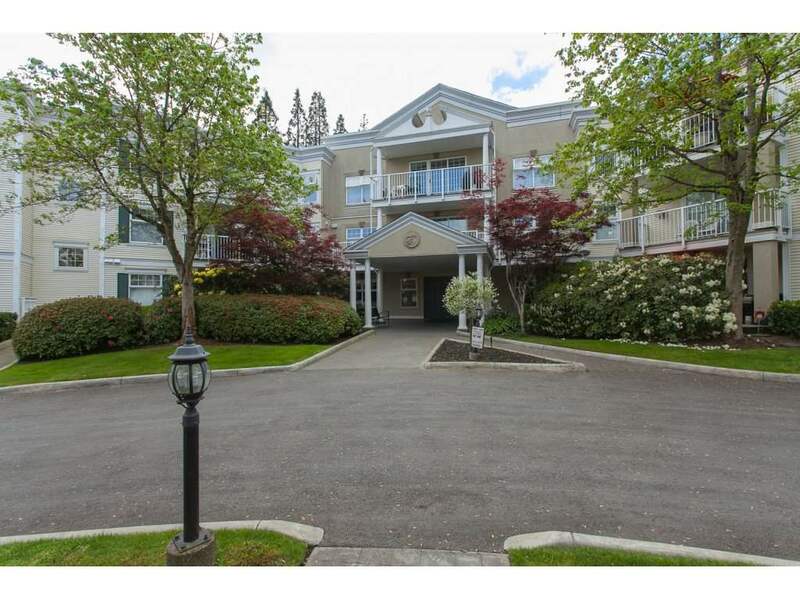 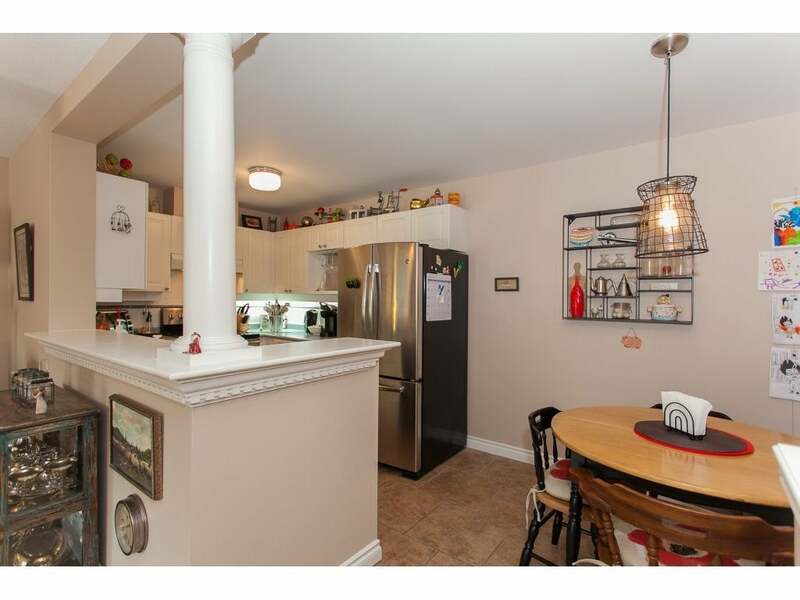 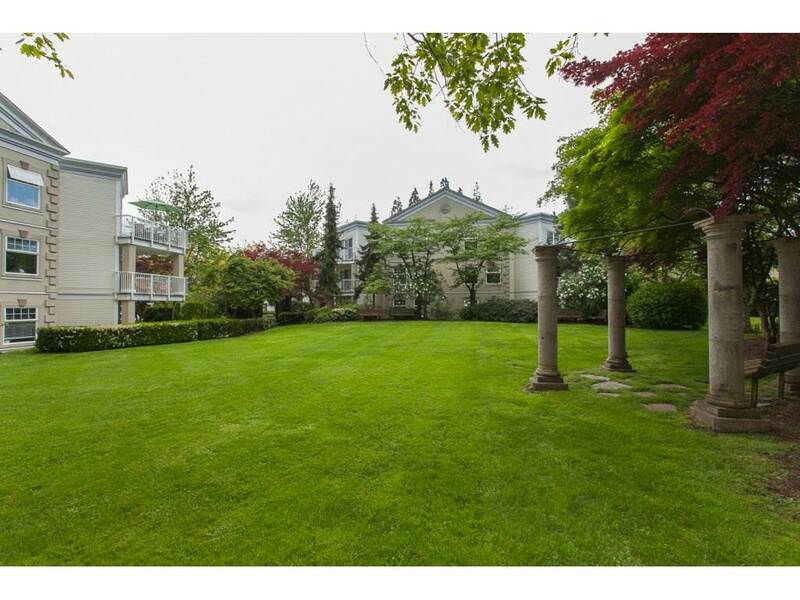 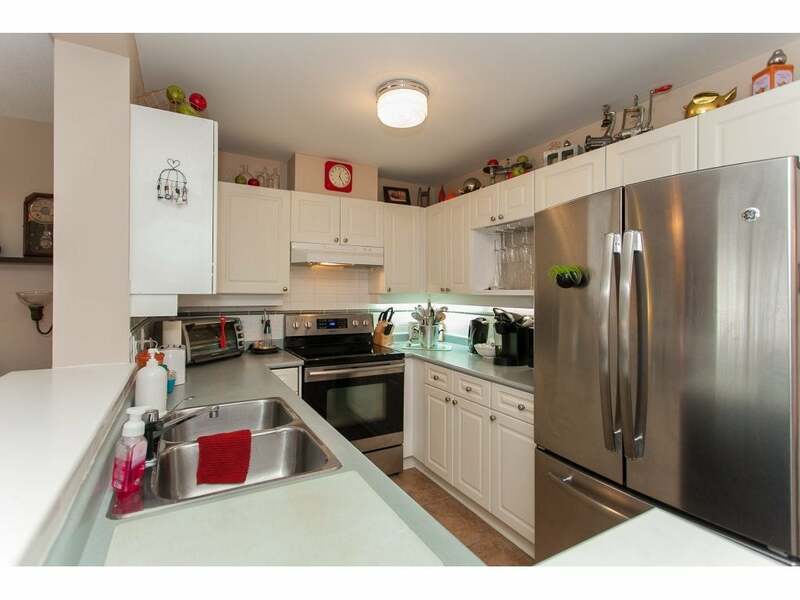 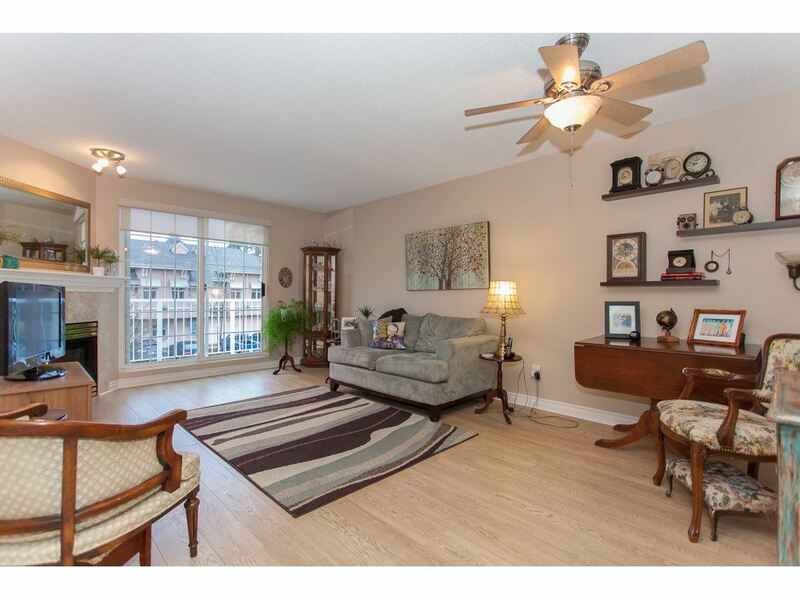 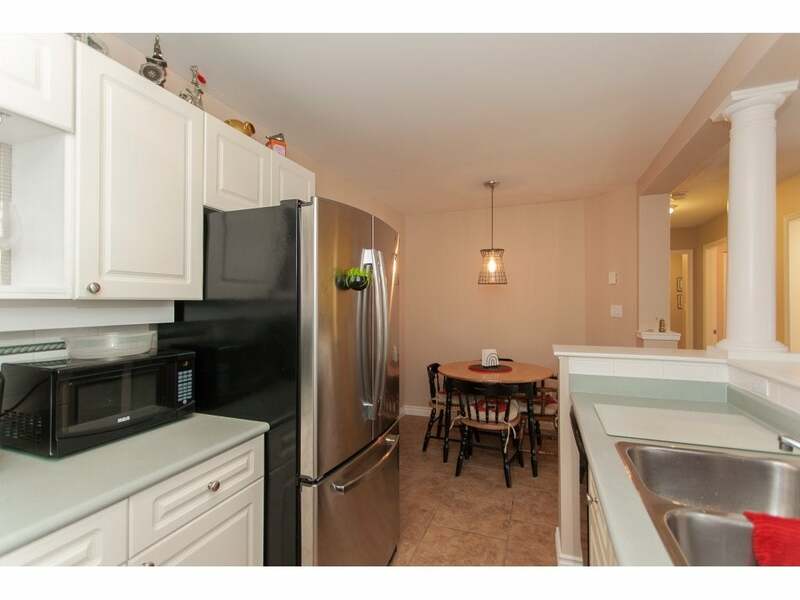 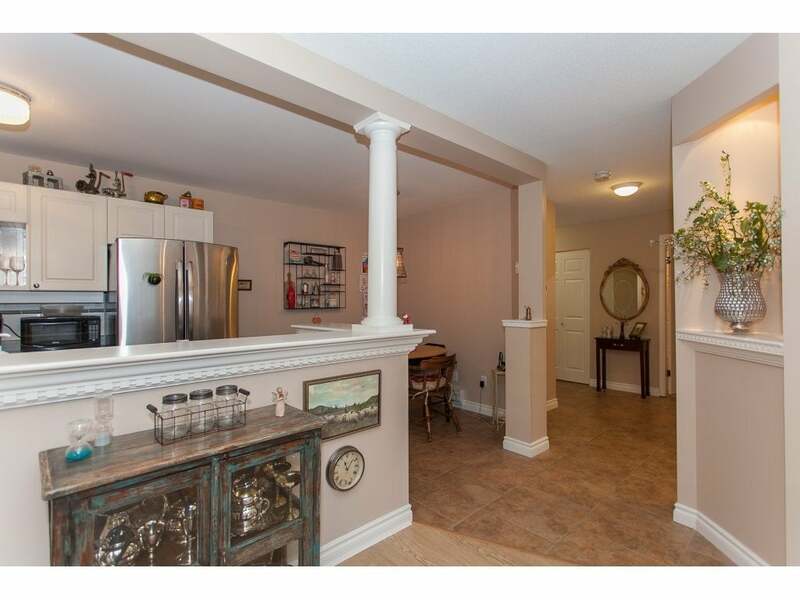 Beautiful 2 Bedroom, 2 Bath Top Floor Unit In Probably The Nicest Complex In Fleetwood. 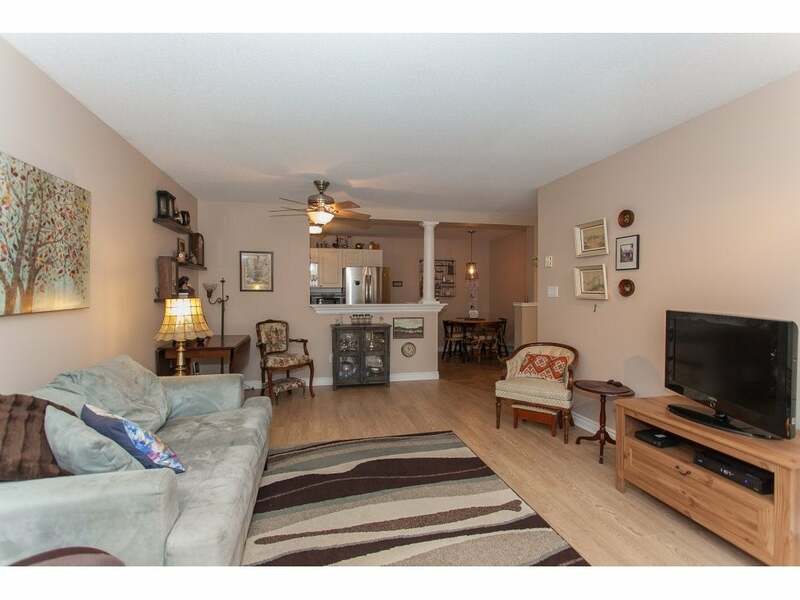 Fairfield House is Located Walking Distance To All Amenities In Desirable Fleetwood. 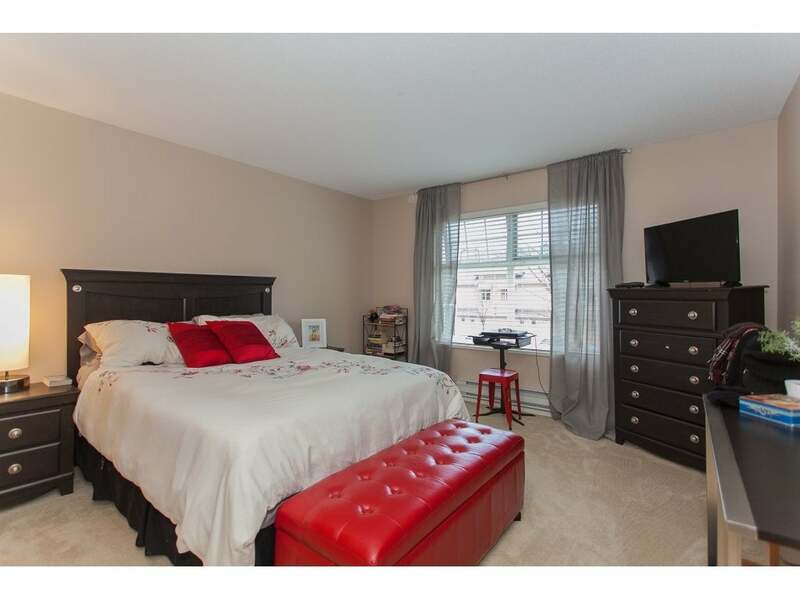 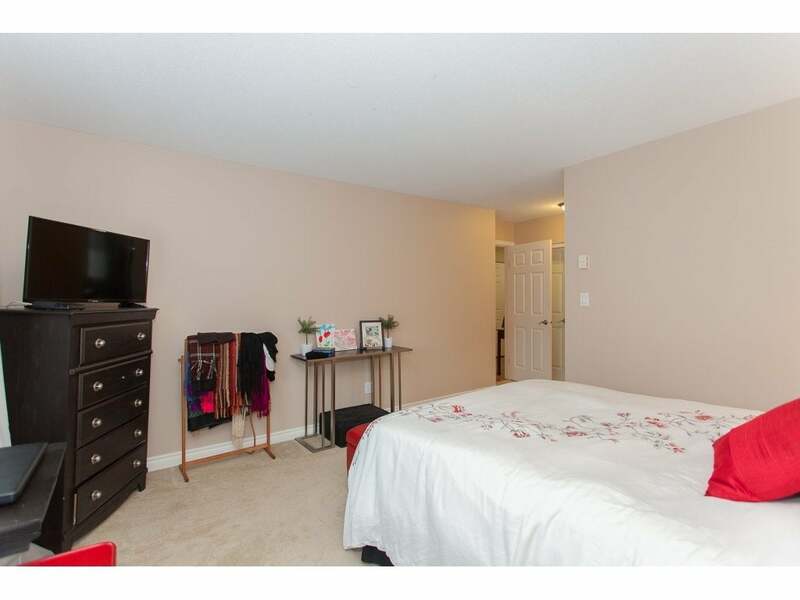 The Unit has been Tastefully updated with newer Flooring Thru-out And Stainless Steel Appliances. 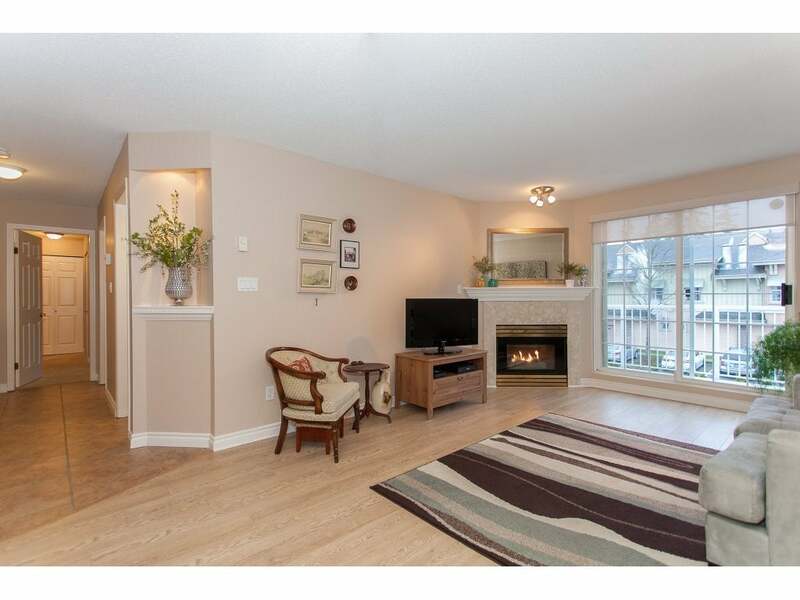 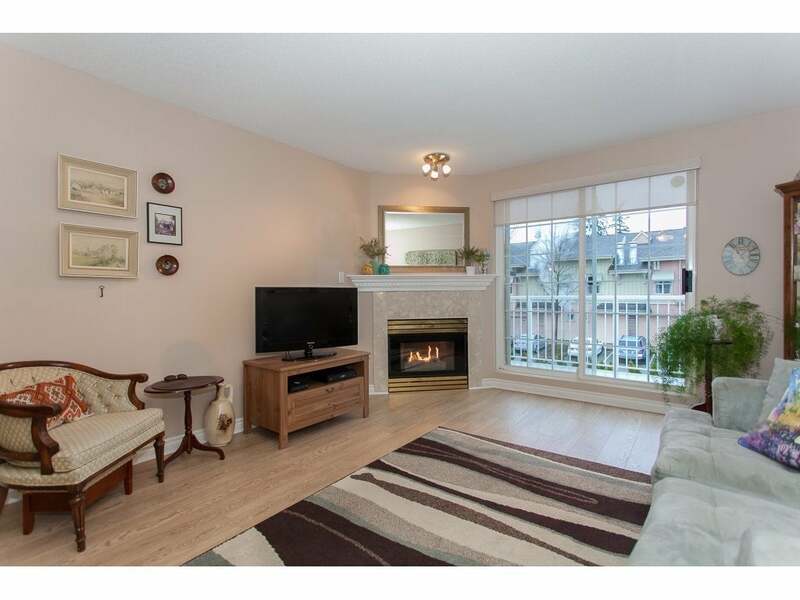 Open Concept with Living/Dining Room Combination with Gas Fireplace and Sliding Patio Doors to West Facing Balcony. 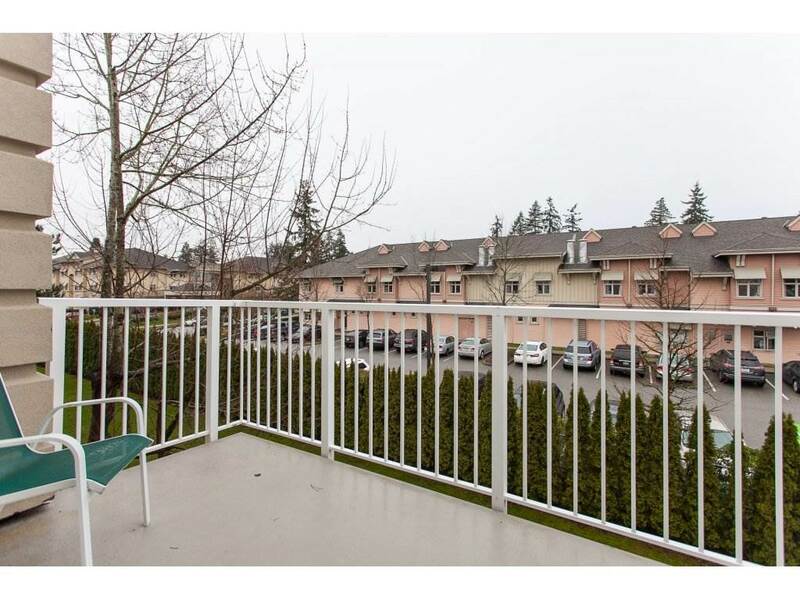 Well Run, Pro Active Strata With Very Few Units Offered For Sale.